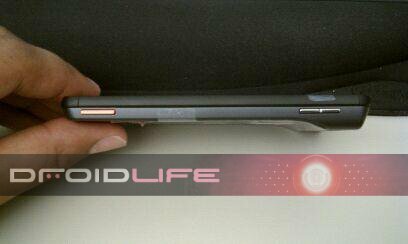 The Motorola Droid X/Xtreme/Shadow is definitely turning into a must-have after seeing these latest pics. Look at that screen. It’s a thing of beauty. Thoughts? With that “metal” casing it’s really shaping into a device that has that original Droid 1 feel sans keyboard. The last thing we needed was another plastic Incredible which lasts all of one pocket drop. 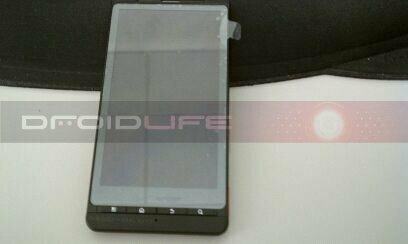 Fake Chinese Motorola Droid Runs Windows 6.5?